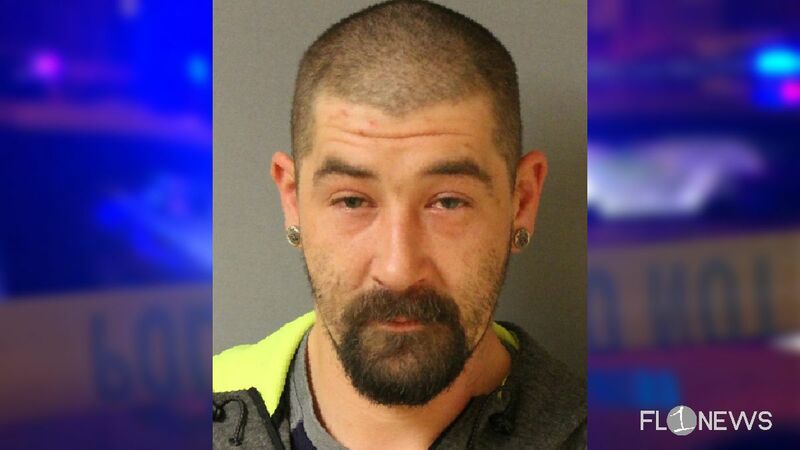 On Monday, October 30th at 9:33 pm the Town of Seneca Falls Police Department arrested Dusty A. Smith, 34, of Seneca Falls. In July 2017 Smith was convicted of Driving While Ability Impaired by Drugs. As a result of the conviction, Smith was sentenced to a three year term of probation. On October 19th, 2017, it was determined that Smith violated his terms and conditions of his probation and a warrant was signed. This arrest stems from that warrant. Smith was arraigned in the Town of Seneca Falls Court where he was remanded to the Seneca County Correctional Facility with no bail. He is scheduled to re-appear in town court on November 8th, 2017, at 9:00 am.